The modern market offers a tremendous supply of shampoos of every kind, and for every type of hair. Just a few years ago, our criteria for choosing a shampoo would be hair type, price, and fragrance. This is not the case any longer. Today we look for safety more than anything else. Such words as “natural”, “organic”, and “chemicals” seem to be all the rage now, testing our awareness and intelligence. 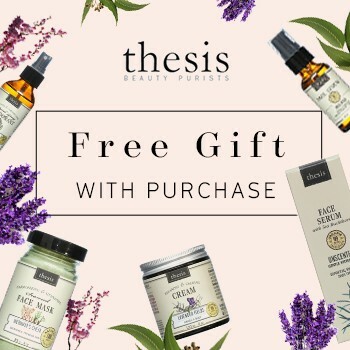 Let us apply these words to shampoos and find the answer to the question: do organic or natural shampoos without chemicals exist? No. There is no such thing as an organic or natural shampoo without chemicals. And here is why. First and foremost, for a shampoo to act like a shampoo, it must contain certain ingredients. If it lacks these ingredients, it loses its function and should no longer be called a “shampoo”. The problem is that these ingredients cannot be organic, or even natural, because they are artificially produced through chemical reactions. The ingredients we will focus on today are cleansing agents (surfactants) and preservatives. To learn about other ingredients of a typical shampoo click here. 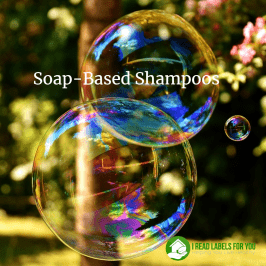 Surfactants are cleansing agents, or detergents, that are at the core of any shampoo, even if it claims to be a natural shampoo without chemicals. They are the substances that make your hair clean. Most shampoo formulations use a few synthetic surfactants that are derived from a variety of chemicals. One of the surfactants that makes a shampoo lather is Cocamidopropyl Betaine. It is obtained from coconut oil and that is why some people claim it to be safe. However, when we look at the chain of chemical reactions between the original product – coconut fatty acids – and the final product – Cocamidopropyl Betaine – we will see nothing natural left (source). You can find out more about this surfactant and which shampoo brand has it here. Another surfactant that creates rich foam in a shampoo is Cocamide DEA. Cocamide DEA is a carcinogen, and in June 2012 it was added to the list of chemicals known to the State of California to cause cancer or other reproductive harms (source). 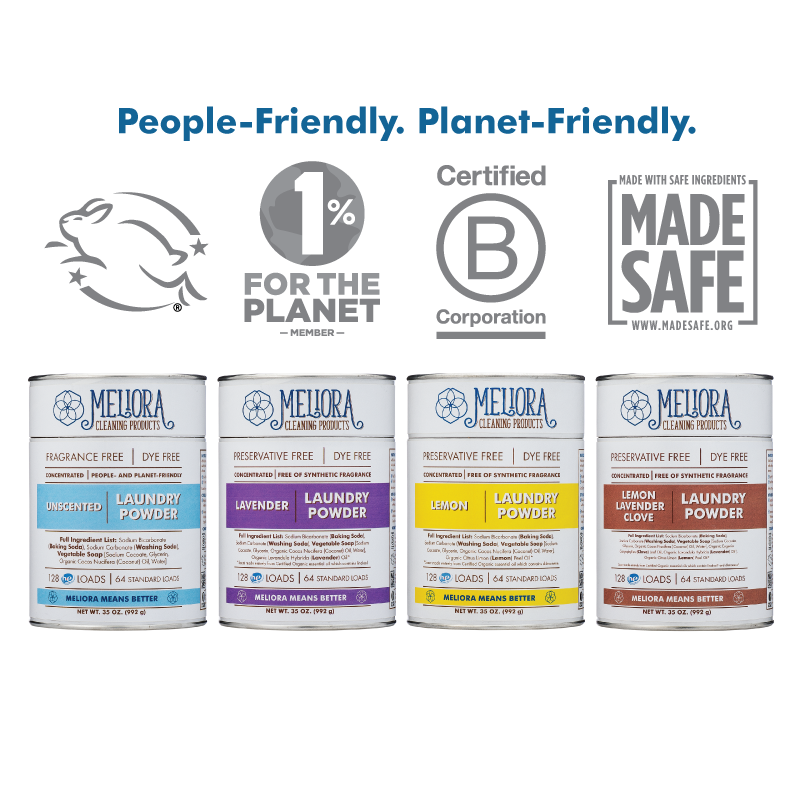 Although Cocamide DEA is also produced from coconut oil, the chemical reactions and toxic chemicals involved in the process make the final product resemble coconut oil in no way. Does this ingredient contribute to the characteristics of a natural shampoo without chemicals? To learn more about Cocamide DEA and which shampoo brands have it in their formulations, click here. Since shampoos have water in them, they need preservatives to prevent microbes and mold from growing. Unfortunately, many preservatives are very concerning from the standpoint of health. The two preservatives that are associated with an increased risk of allergic contact dermatitis are methylchloroisothiazolinone and methylisothiazolinone (MCI/MI) (source and source). Additionally, studies warn about the damaging effect of low levels of MI on the developing nervous system (source). If you want to learn which shampoo brands contain these preservatives to be able to avoid them, click here. A few years ago, a certain shampoo brand drew my attention. It had a promising list of ingredients and, allegedly, a miraculous effect on hair and body. The shampoo in question was Tate’s The Natural Miracle Shampoo. The list of the ingredients was so – for lack of a better word – delicious that it reminded me of a recipe for a shake after a workout. See for yourselves below. Promising, huh? Could this be the ardently sought after natural shampoo without chemicals? Although the ingredients sounded wonderful, they made no sense. It was not a formulation for a shampoo. The users of Tate’s The Natural Miracle Shampoo kept saying in their reviews that it produced good lather. But as you already know, for a shampoo to foam, it must have saponified soap or a synthetic surfactant. Since neither of those was listed among the ingredients, I called Tate’s to ask them personally. If you are feeling down now and could use a good hearty laugh, click here to read my conversation with a Tate’s operator. What would you think if you got a similar response to a question that required a simple ‘yes’ or ‘no’ answer? If we suppose that the ‘delicious’ list of ingredients is true, then we are facing the fact of undisclosed ingredients. If we assume that the second list of ingredients is true, then we need not go any further – the search for a natural shampoo without chemicals stops right there. I know how you feel because I have been there. I still remember how frustrated and overwhelmed I felt when I was looking for a baby shampoo for my son 7 years ago. 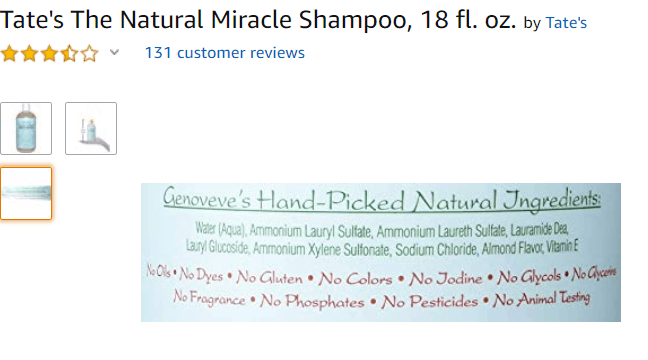 It was beyond my comprehension why shampoos that were marketed as “organic” or “natural” had ingredients with chemical names. 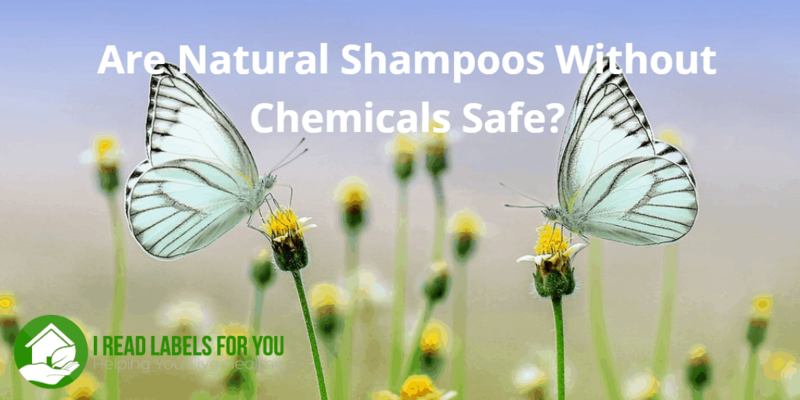 I called and emailed shampoo manufacturers, independent agencies, trade associations, and read confusing scientific studies looking for a natural shampoo without chemicals. It was so stressful. But as you can see, I haven’t stopped investigating shampoos since. 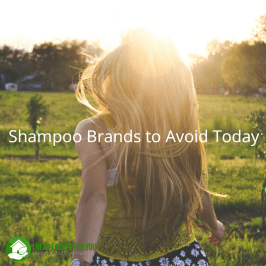 Even though there is no such thing as a natural shampoo without chemicals, there are shampoos out there that are safer than others. And you deserve to make your purchasing decisions based on the safety of ingredients, not the lack of their disclosure or hype. To save you time and effort, I have created Shampoo and Conditioner Rating Lists. 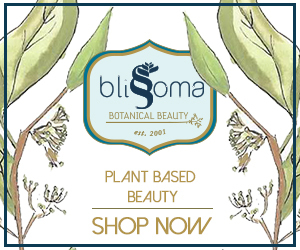 I believe they can help you make informed decisions about your hair products. 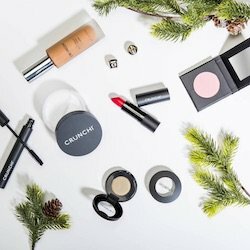 You can learn simple techniques to choose safer permanent hair color and make informed decisions about your hair coloring, which may save you from an allergic reaction that may result in irritation, hair loss, or anaphylactic shock. Sign up for this unprecendented 5-day email e-course today! P.S. You will also receive 20% off on the Permanent Hair Color Rating List. 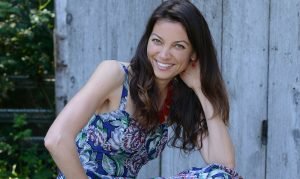 No-Poo Method: Crazy Idea or Great Idea? I was wondering, what shampoo do you use on your son? I use original sprout on my almost 5 year old son but not sure if it’s totally safe. What do you think about Nine Naturals shampoo and conditioner? And Andy Pandy baby shampoo/body wash? Hi, what do you think about tree to tub soapberry shampoo…Can you please review it? Can you tell me what shampoos are on the list? We are using Moo Goo Milk Wash for the kids right now, and so far so good. I’d love to know if you’ve rated that one. Thank you for the quick reply! 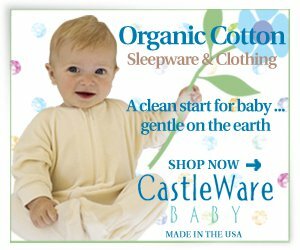 Was there a link on your site where you talk about Cocamidopropyl Betaine? The one in the comment goes to Moo Goo. I do see on EWG that skin irritation and potential impurities are mentioned. Somehow I missed that. I’d love any recommendations you have for eczema prone sensitive toddler skin. 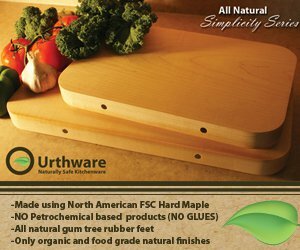 Is GreenPan Non-Stick Cookware Safe?